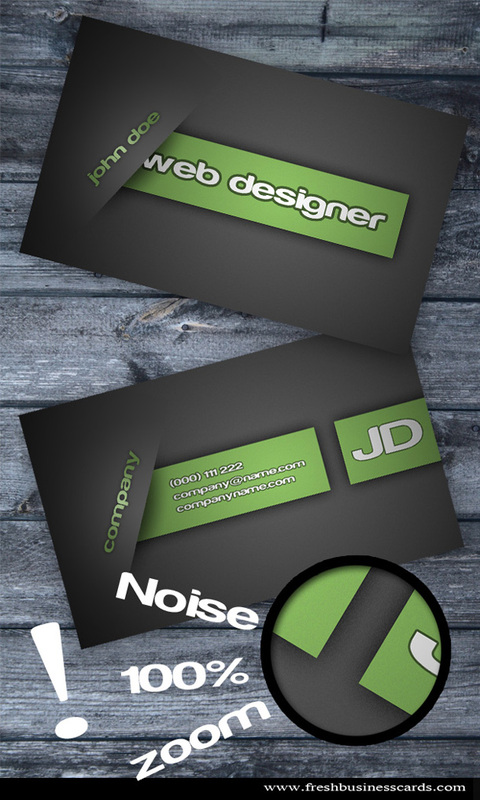 This modern business card is an inexpensive way of advertising yourself to friends and colleagues. With our quality and great projects you can avoid a free presentation of your business and services. Download this modern card for free !! enjoy! Excellent business cards, congratulations for the initiative.